Updated on 4/13/18 to include memorial service information from The Press-Enterprise, April 13, 2018...A viewing is scheduled from 4 p.m. to 8 p.m. Thursday, April 19, at Evans-Brown Mortuary, 27010 Encanto Drive, Menifee. A Mass of Christian Burial will be at 10 a.m. Friday, April 20, at St. Frances of Rome church, 21591 Lemon St., Wildomar. 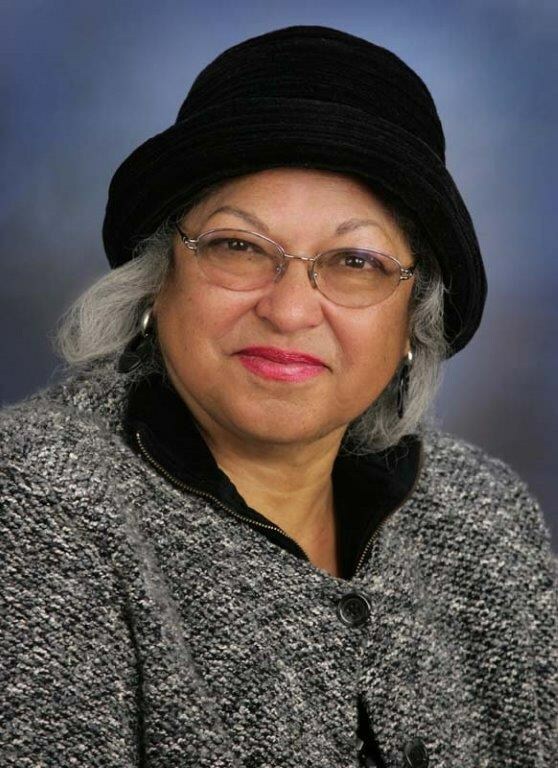 LAKE ELSINORE—Former LEUSD Trustee Sonja Wilson passed away earlier this week after a lengthy illness, according to family friend and Board colleague, Jeanie Corral. Ms. Wilson, a former school teacher, served 34 years in education in the Lake Elsinore Valley, presiding over two school boards, including the Elsinore Elementary District and the Lake Elsinore Unified School District, which was formed in 1988 upon unification of the Elsinore Union High School District and the Elsinore Elementary District. Ms. Wilson became LEUSD’s first Board President in January of 1989, after being elected to LEUSD’s inaugural Board of Trustees in November of 1988. Sonja Wilson held a long tenure on the Board of Trustees until 2010, resigning for health reasons. She served as a volunteer on numerous community groups and national philanthropic organizations during her tenure on the Board. In accepting her resignation, Board colleagues praised Sonja Wilson for her deep passion and commitment to education, especially in meeting LEUSD’s most formidable growth challenges through her lifelong advocacy to fund and build new schools for quality education in the valley. In 2017, LEUSD Trustees unanimously voted to acknowledge Ms. Wilson’s legacy by naming and dedicating the future Library/Media Center at Alberhill Elementary School in her honor. Sonja Wilson was a proud grandmother and great grandmother. She is survived by her two daughters and three sons.